January 24, 2019 — Though a landmark piece of fisheries legislation will affect how many Lower 48 federal sportfisheries are managed, there won’t be many changes for Alaska. President Donald Trump signed the Modernizing Recreational Fisheries Act — known as the Modern Fish Act — into law on Dec. 31, 2018. 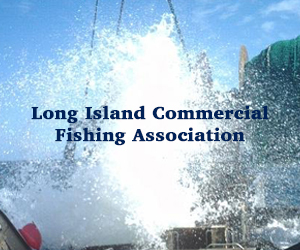 The law revises the management framework for recreational fisheries in federal waters, heralded by supporters as a way of differentiating sportfishing from commercial fishing and providing more fishing opportunity in the recreational sector. In Alaska, though, the act won’t have much direct impact. 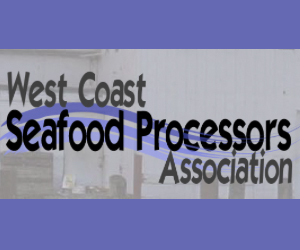 Mike Leonard, the vice president of government affairs for the American Sportfishing Association, said it’s fair to say the provisions in the bill don’t herald many changes in the Pacific Northwest saltwater sportfisheries. The final version of the bill itself removed some of the particular provisions directly changing management strategies, but the essential purpose of the bill remains, Leonard said. MyFishCount – a recreational reporting website and application for smart phones designed to allow anglers to voluntarily report their fishing activity, including numbers of fish harvested, numbers released, depth fished, and other information helpful for management. 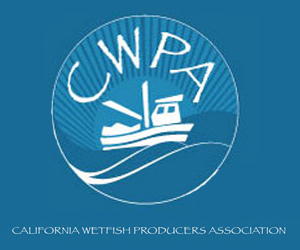 The pilot project, developed in partnership with the Angler Action Foundation and Elemental Methods, is funded through NOAA Fisheries and has over 800 users to date. For-Hire (headboat & charter vessel) Electronic Reporting – federally-permitted headboat captains are currently required to report electronically; expected to begin in 2019, federally permitted charter captains in the South Atlantic region will be required to report trip-level data for all trips and all species electronically on a weekly basis, improving the timeliness and accuracy of data used for fisheries management. 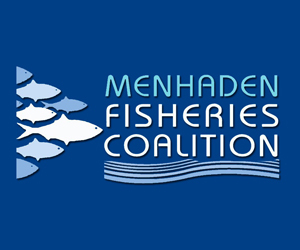 Collaboration – In 2018, the Council collaborated with and participated in a Recreational Fishing Workshop with the American Sportfishing Association, Coastal Conservation Association, and Yamaha Marine during the October Council meeting. The workshop is part of a 3-phase project to explore approaches for innovative management of the private recreational sector of the South Atlantic Snapper Grouper fishery. 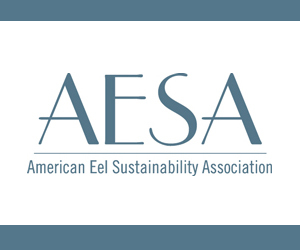 Results from the workshop and additional stakeholder meetings will be presented to the Council during its March 2019 meeting on Jekyll Island, Georgia. The Council will consider the results and discuss how to develop a new approach for managing the recreational fishery that aligns with items identified in the Modernizing Recreational Fisheries Management Act. 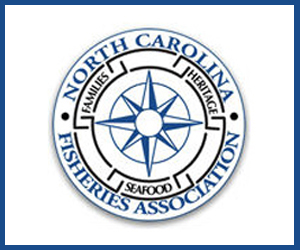 “NOAA Fisheries and the Secretary of Commerce are to be commended for funding development of MyFishCount, an app that, when expanded and implemented, could meet the private recreational data reporting requirements of the Modern Fish Act,” said Jessica McCawley, Chair of the South Atlantic Fishery Management Council. 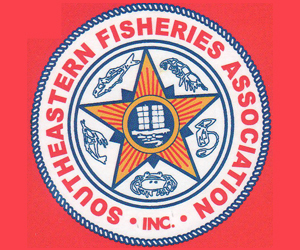 “NOAA Fisheries is working to provide additional funding to continue this important program for 2019/20, and the Secretary of Commerce and the NOAA Fisheries Administrator expressed strong support for such programs at the National Recreational Fishing Summit held last year,” McCawley noted. 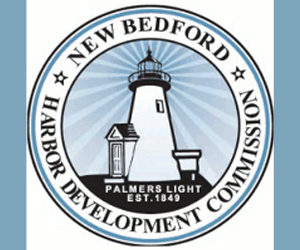 Tune in to the Council’s meeting on Tuesday afternoon, March 5th, to hear the discussions. Materials and webinar registration information will be available from the Council’s website on February 15th.